Service High School's Soan Saafi celebrates his 2108 state heavyweight wrestling championship. 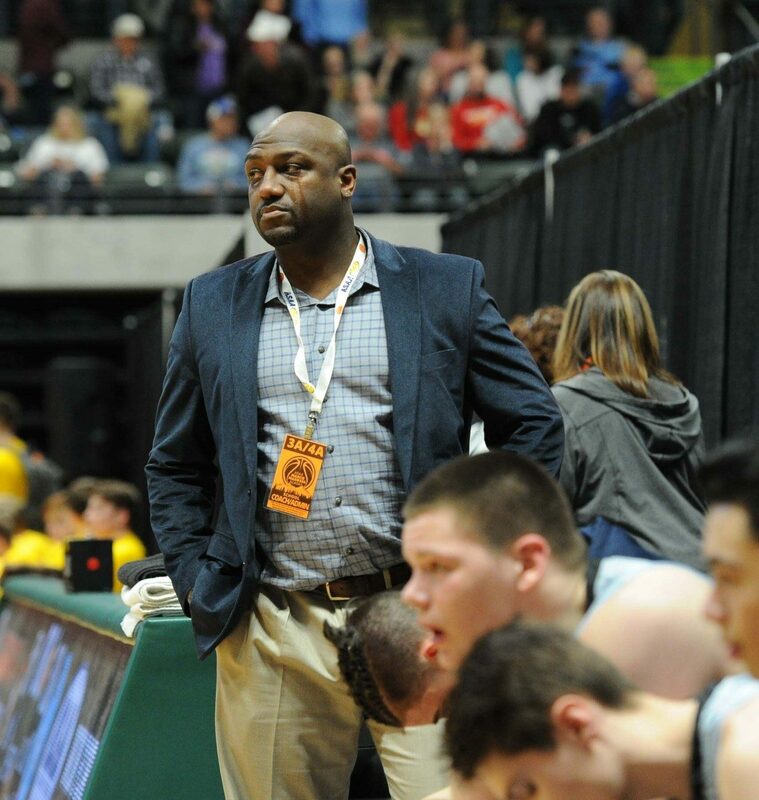 Chugiak High School head coach Jocquis Sanders shows the heartache of his team’s semifinal loss. Fat Biker Alan Colter on the bluffs of Kincaid Park. Chugiak's Emma Nelson competes in the high jump. 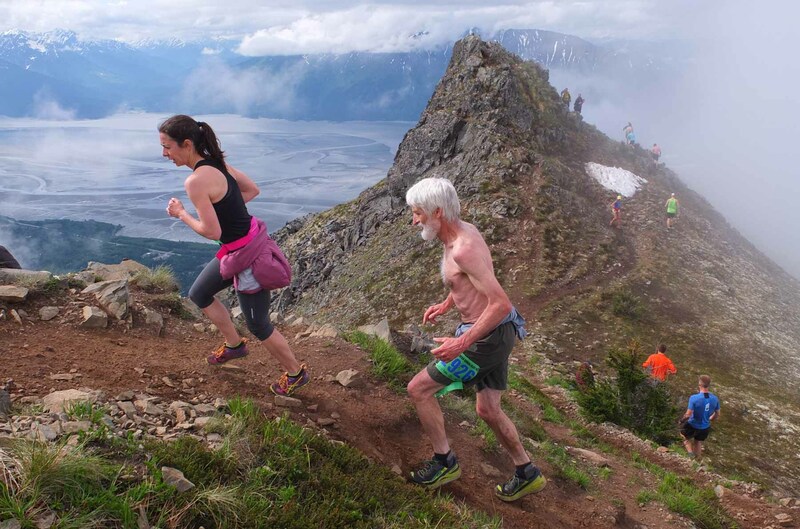 The weather breaks near the finish of the 2017 Bird Ridge Run. 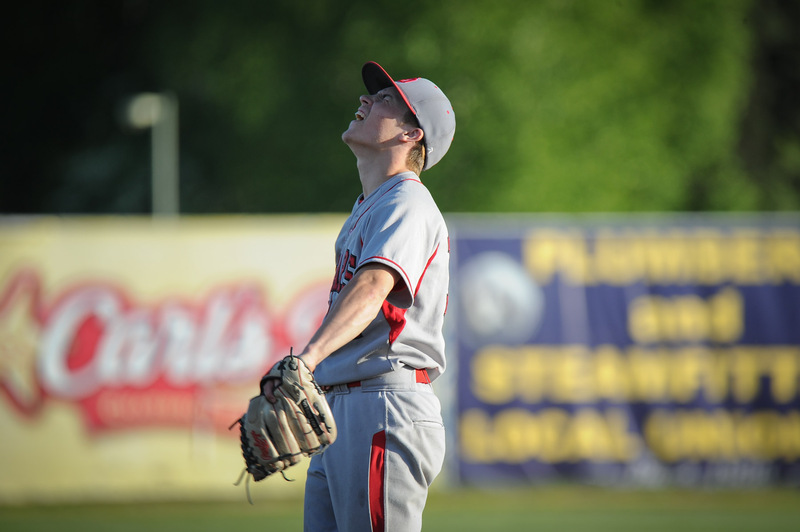 Juneau pitcher Donavin McCurley expresses the anguish of a 12-2 loss to South. 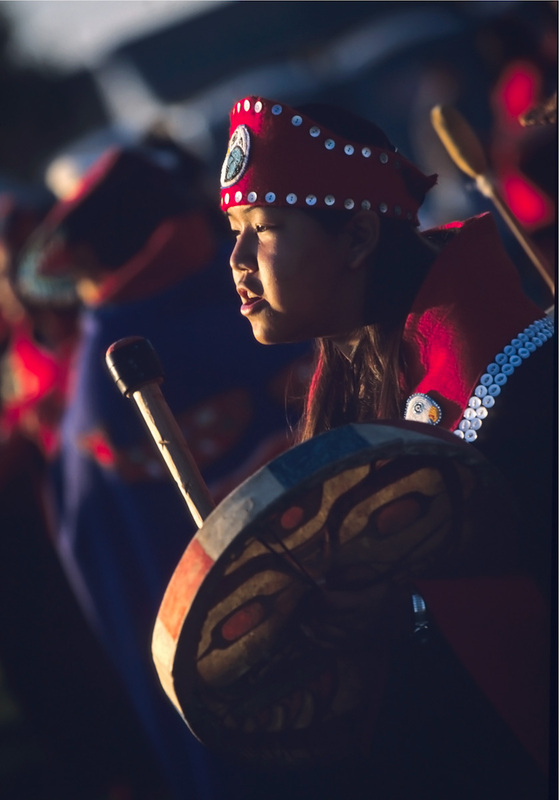 Tlingit dancer Crystal Tyone drums in an outdoor ceremony in Anchorage. 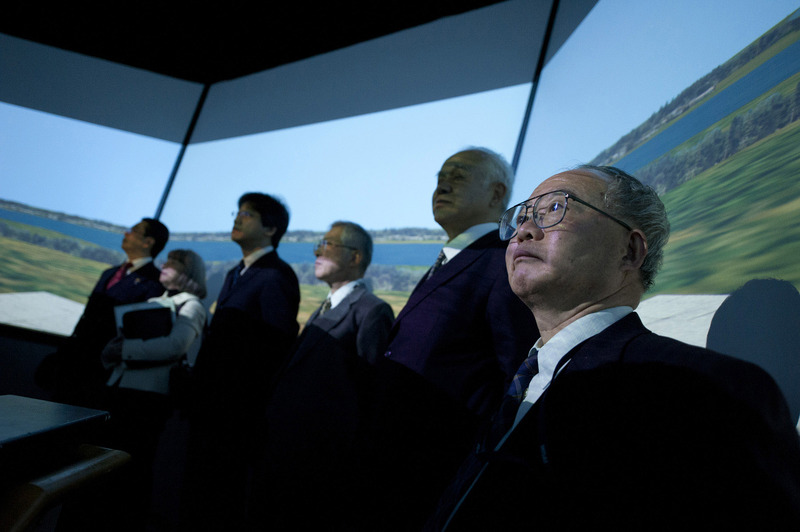 Visitors to UAA's Air Traffic Control Simulator take in the view. 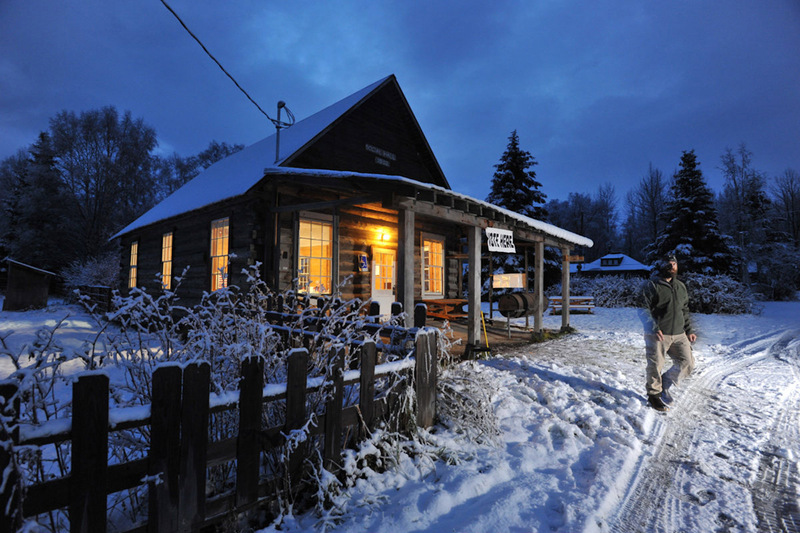 Early voting at the Hope, Alaska Social Hall. 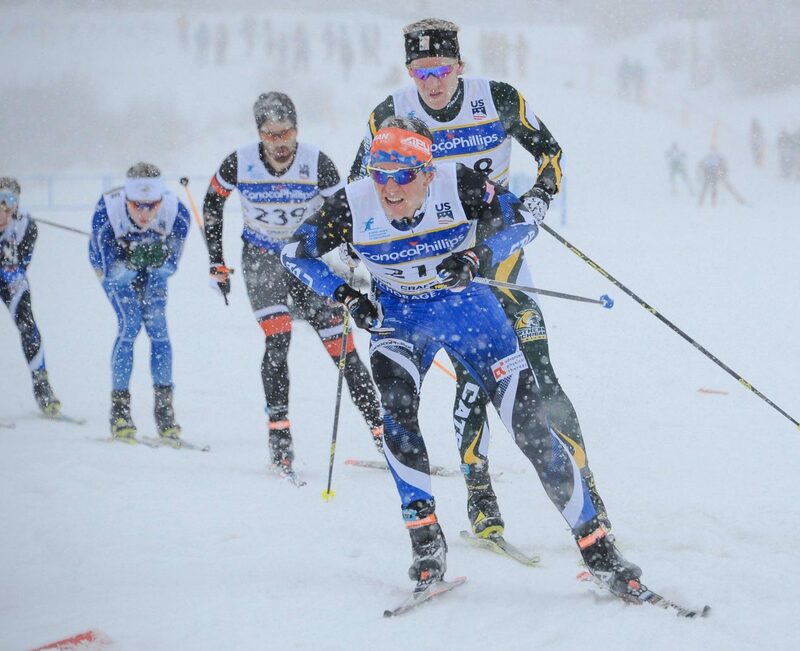 Revitilization efforts in Anchorage's Mt. 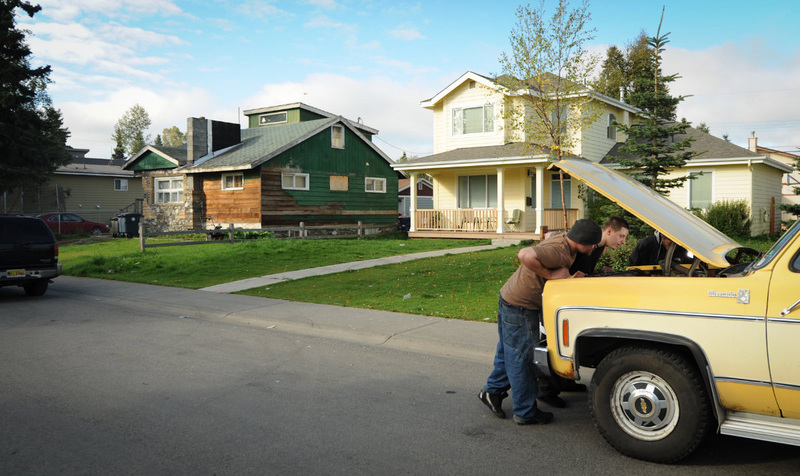 View neighborhood for the Alaska Journal of Commerce. 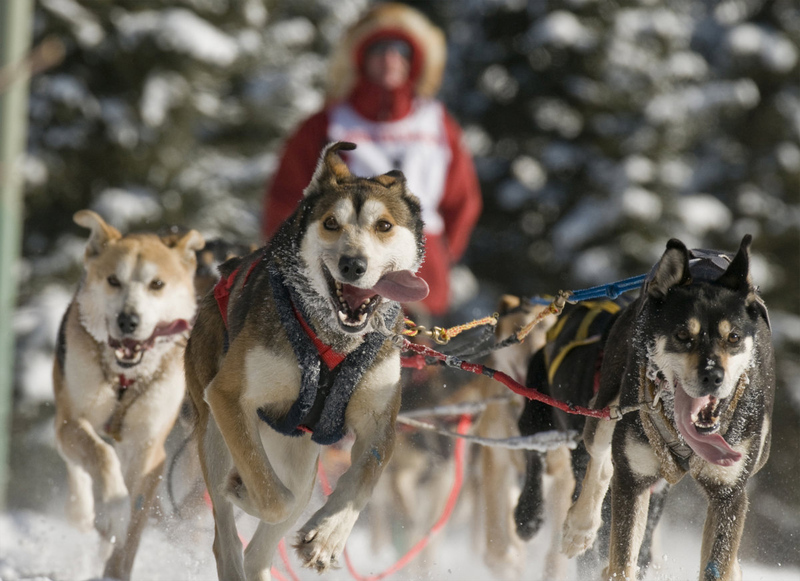 A sprint team heads home in the annual Fur Rondy World Championships. 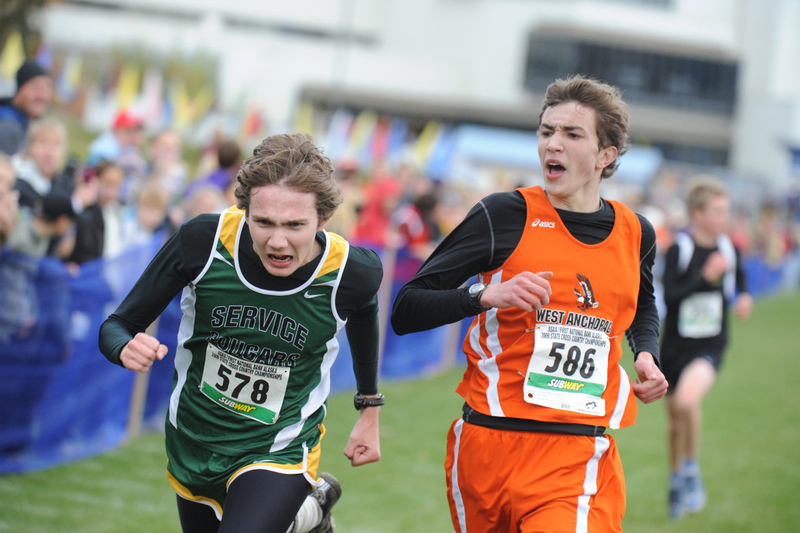 The state cross-country championships provide a surprise finish. 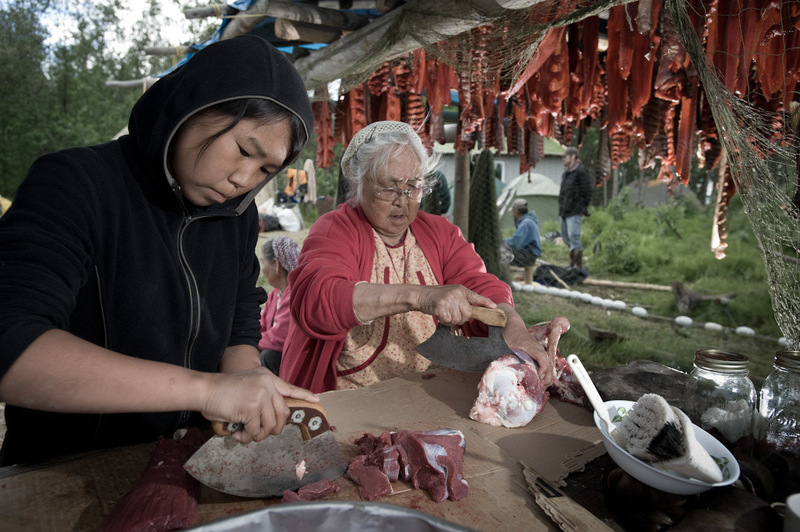 Generations work on subsistence foods at fish camp near Marshall, Alaska. I’ve been an editorial photographer for a while now… it’s the best possible start to branching out into other realms of photography. I’ve learned patience, lighting and anticipating the moments that best illustrate an idea or event.